FTX CrossFit’s facilities are located on the SW corner of Geneva RD and Gary AVE with easy access to these main thorough-fares. We have a 5,000+ sqf gym floor and a full indoor/outdoor obstacle course. We also have over 1,000 sqf of other space that includes front desk area, lounge, special training areas, showers and bathrooms. We have ample parking. 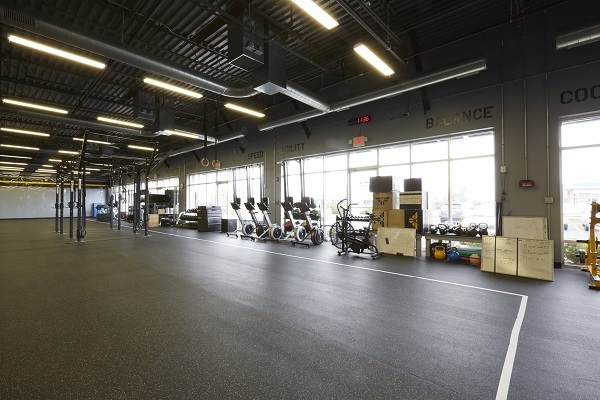 Our gym floor is a large open area with weight racks, pull-up rigs, rowers, Olympic barbells, kettlebells, dumbbells, dip bars, medicine balls, ropes and a variety of other equipment. This equipment has been selected to best employ functional movements that involve callisthenic, plyometric, gymnastic, power lifting and Olympic lifting skills. 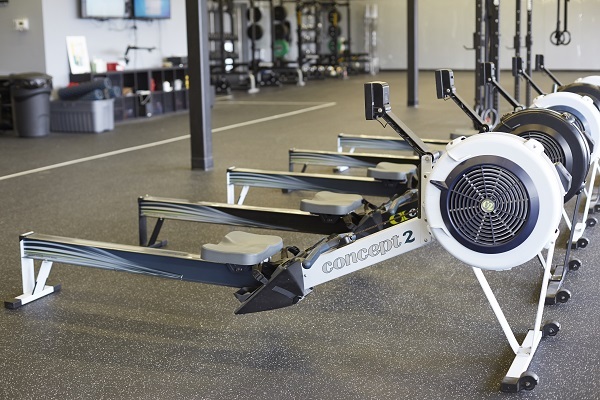 All to challenge the most elite athletes, but designed to accommodate all levels of fitness. Come experience our state-of-the-art facilities. 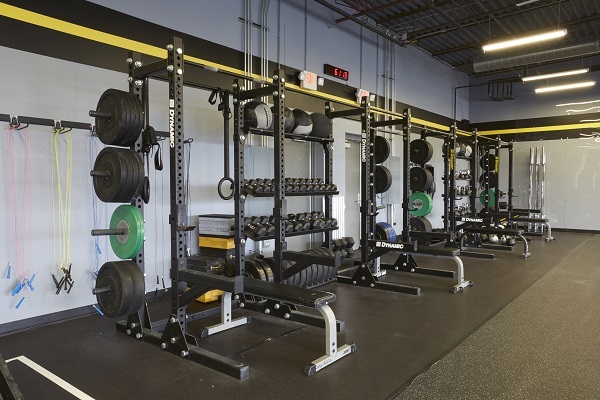 We can accommodate up to 30 people simultaneously doing Olympic lifts and other types of weight training. Our open space can fit a good sized class doing workouts that require unrestricted movement. This is not your traditional gym! Come and experience the difference. We think you will like the freedom, the functional movements, the variety and the community. Experience well maintained facilities and equipment. We’re adding more all the time. Our location offers one of the few military-style obstacle courses in the country that is accessible to the general public. Our obstacle course allows us to incorporate physical challenges into our workouts that are not available at traditional gyms. These physical challenges have real world application and develop important skills. Many people will say, “Oh. I could never do that.” But, the truth is that you will be amazed by what you will be able to do with just a bit of training at our facilities. Challenge yourself and find out what you are really capable of – you might just surprise yourself! 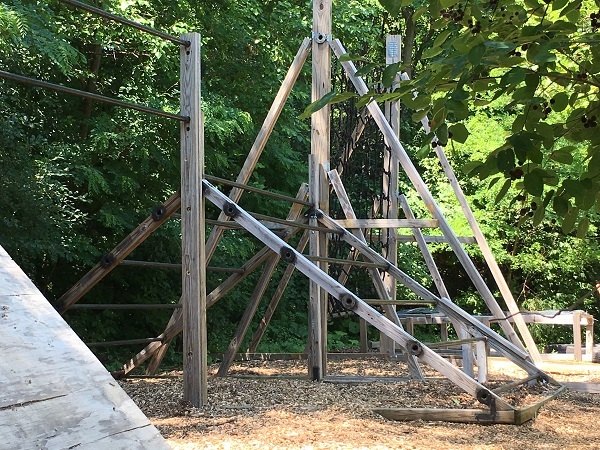 “The Weaver” and our Cargo Net are part of the outdoor portion of our obstacle course.